Something from my bar whenever I feel like it episode CLXVIsteemCreated with Sketch. For this off the wall episode I picked a small light. 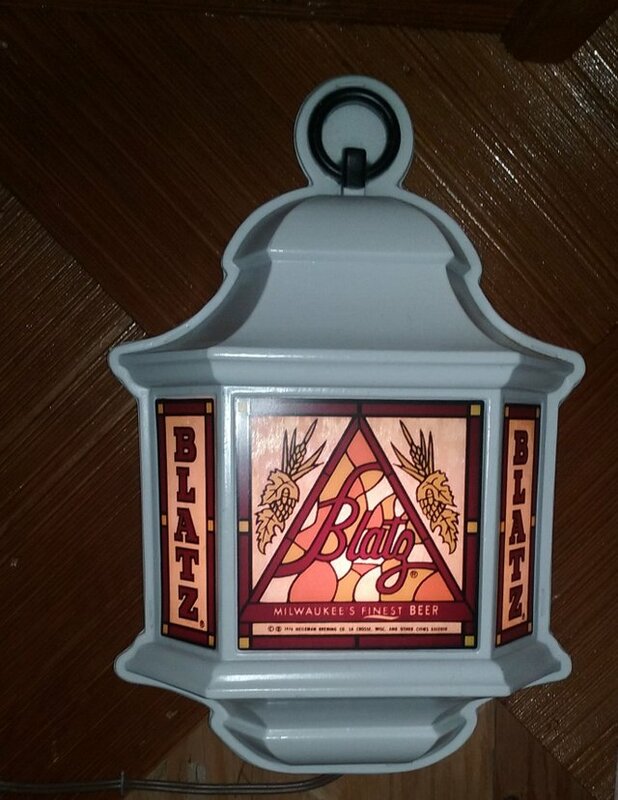 This is a really old Blatz Beer light. Not sure how old it is I found it in my Grandmothers garage and cleaned it up. I would guess it's from her old restaurant/bar so that would mean it's from the 70's or before. 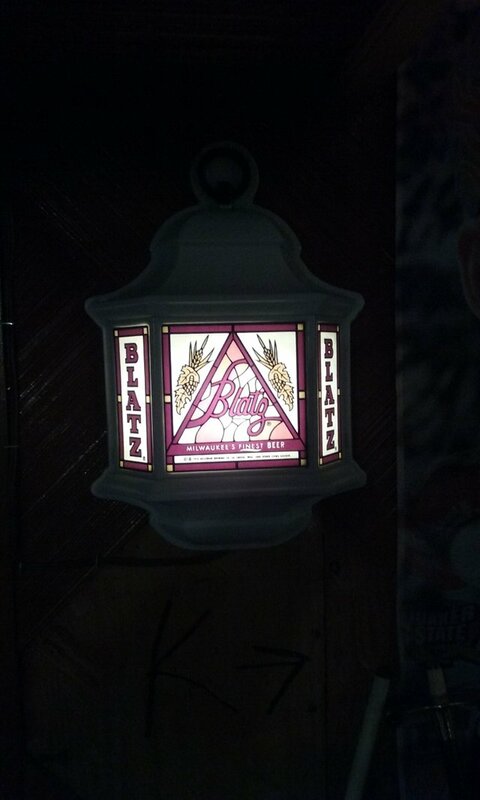 Not even sure if they make Blatz anymore.